If a fire occurs at your home or business, the most important aspect is that everyone makes it out and that no one is injured. Structures can be rebuilt! In addition to the property’s structure, personal property items such as your family heirlooms, photos and other important items may also require specialized professionals to be restored. 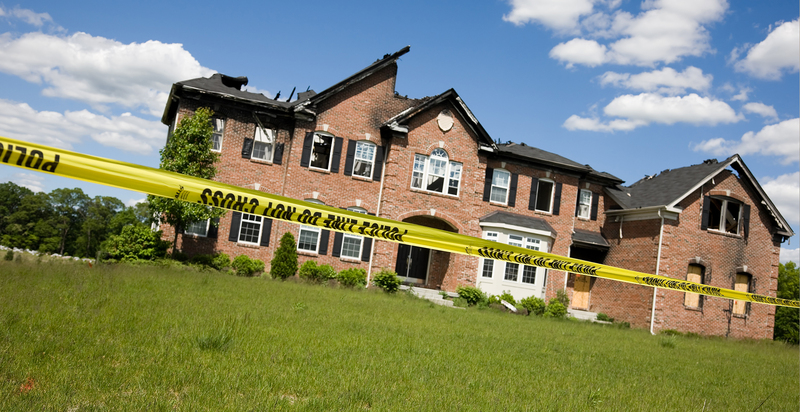 We will be there for you from the initial call for emergency services, personal property restoration, construction services, all the way through to your claim’s completion! At Crown Restoration, we provide a 100% smoke odor guarantee upon completion of your restored property.